Have tried reading other threads and YT clips on this but still got problems. It is probably me as being a dummy I started to try and bind,then read the instructions and realised it had been done at the factory! Anyway the situation now is when I connect the bec to the bottom port ,channel 1,the led light flashes on and off .. When I turn the transmitter on it changes to a constant red light. However when I plug in a servo and twiddle the controls absolutely nothing happens. Is it bound or are the servos dodgy. Have put in some pictures. Hard to tell from the picture, looks like you have the servo in channel 5. Try it in channels 1-4. Channel 5 is gear, and is not controlled by the sticks. With Flysky #3 is throttle (where the lead from the ESC should go) and @Merv is right, Cha 5 you'll have to assign to a switch. #5 and so forth, flaps, retracts, bomb drops... all the fun stuff. Tried your suggestions,bec in channel 3 ,servo in channel 1,2 and 4 still nothing. Did you use this (I don't know how it is called)? 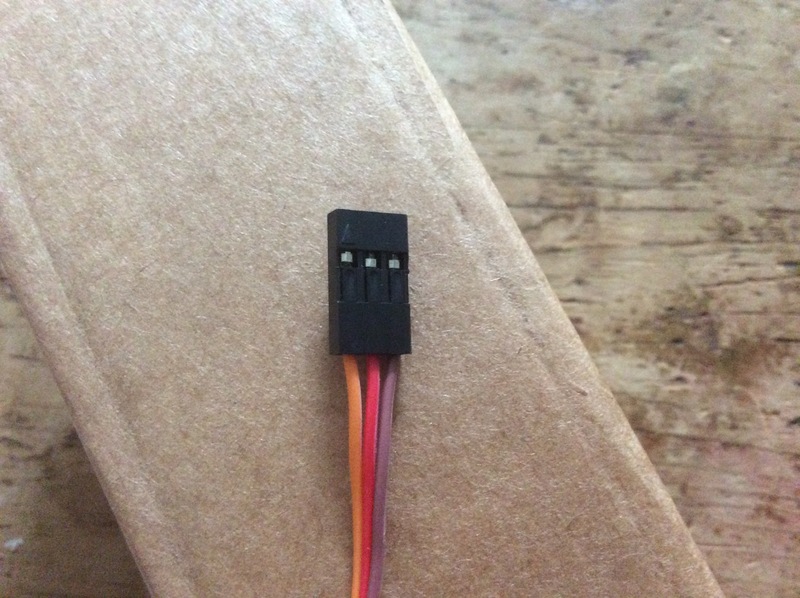 You have to connect it to the "B/VCC" pins, then turn on the receiver and turn on the transmitter while pressing the "Bind" button. It works,must not have bound it properly. Btw have another servo with these colours,which is which? Servo lead colours in that. Red is always positive, the darkest color (black or brown) is always negative, the lightest color (white or yellow) is always the signal. It’s called a bind plug, nothing magic, just shorts the signal and negative. Thanks everyone,one of these days will read the instructions! 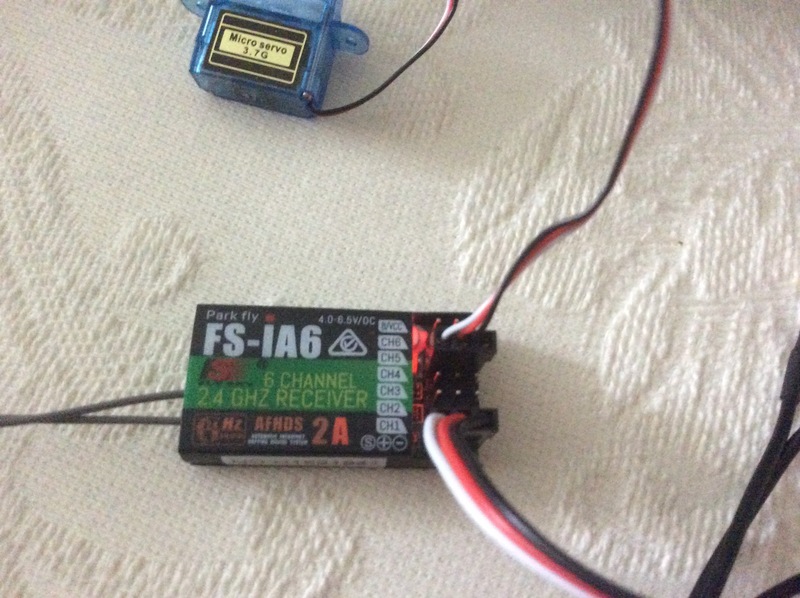 I am also having trouble binding my receiver to my transmitter. 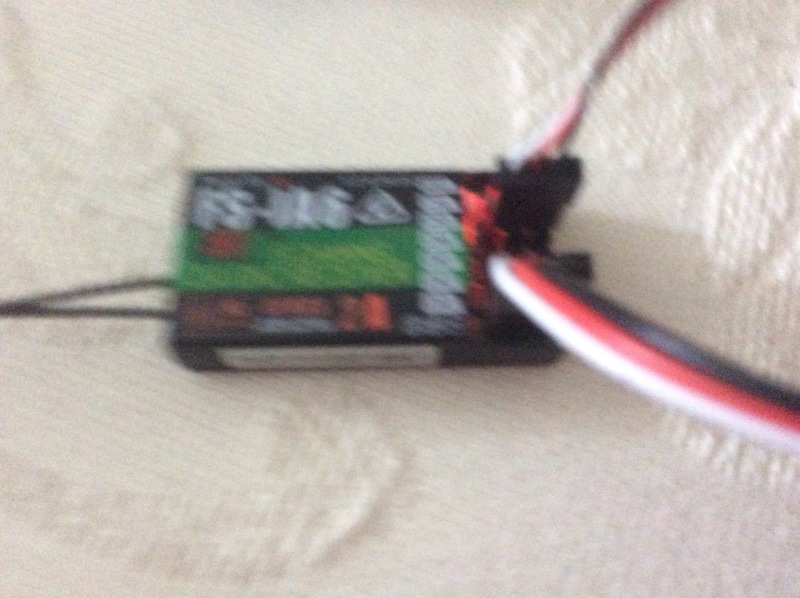 I have a Turnigy TGY-i6, the Rx that came with my radio worked fine, but then I got a FlySky receiver, bound that to my radio and it worked as well, but the next time I tried to use my Turnigy receiver it wouldn't bind. I don't recall having a crash before my Turnigy Rx stopped working so I am wondering if crossing Tx and Rx brands caused the problem, or if the timing of the failure was just a coincidence. 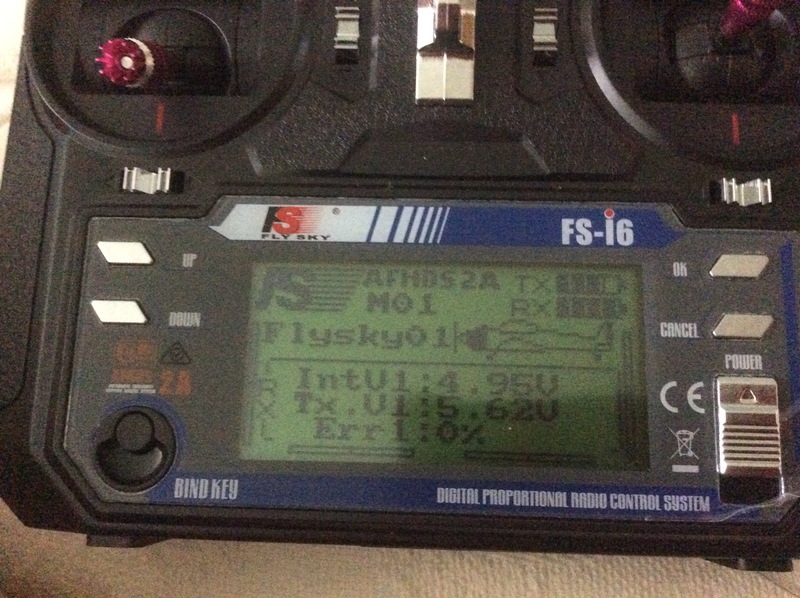 I have a Turnigy TGY-i6, the Rx that came with my radio worked fine, but then I got a FlySky receiver, bound that to my radio and it worked as well, but the next time I tried to use my Turnigy receiver it wouldn't bind. No, binding with one Rx should not affect the bind to the other Rx. If your Rx is behaving correctly, once it is bound, you should not need to rebind, unless you are using a different Tx. Thank you all for the replies, this has been an extremely frustrating problem! Yes the red light does work. 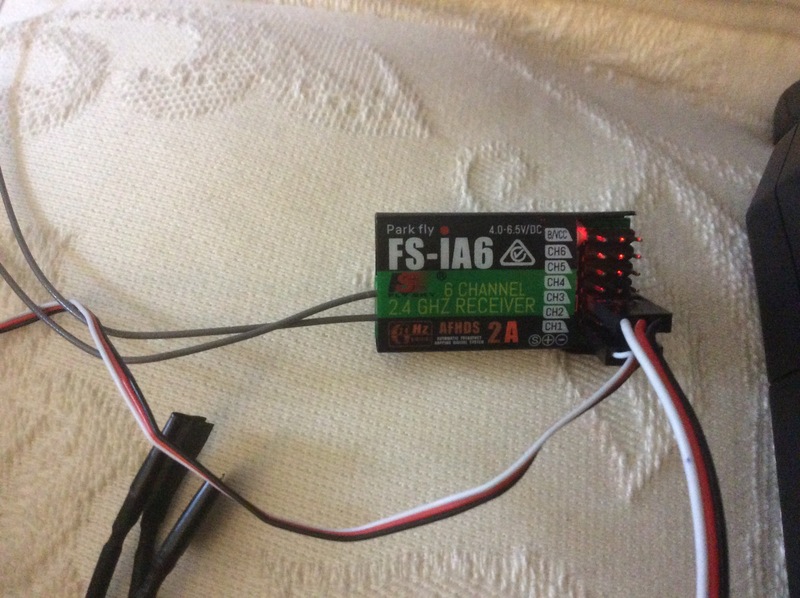 It blinks quickly when I first power on the Rx and then blinks slowly after I turn on the Tx while holding the bind button, but when I pull out the bind plug it doesn't go solid, it just keeps on blinking and none of the servos respond to my controls. Ok, so the receiver must be broken then? Could trying to bind an Rx when it is already bound cause a problem? 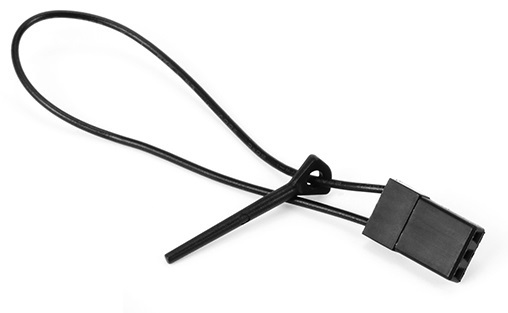 Are you unplugging the battery before you are removing the bind plug? No, after the transmitter says that the binding is finished I take out the bind plug with power still on the Rx and Tx. @mr.Gandalf....as i remember it you have to power down both then restart ...tx first then rx on power up ! edit : yes i checked the manual...."power on the rx with bind plug connected light flashes fast...power up tx holding bind button light flashes slower pull out bind plug light stays on, restart rx and tx bind is complete ...check servo's work "
"power on the rx with bind plug connected light flashes fast...power up tx holding bind button light flashes slower pull out bind plug light stays on, restart rx and tx bind is complete ...check servo's work "
Yeah, I have followed that sequence each time including powering off both Tx and Rx but still nothing. hmmmm ...only thing i can think to try... is a new model setup ...if that does not work, assume it is faulty ! !